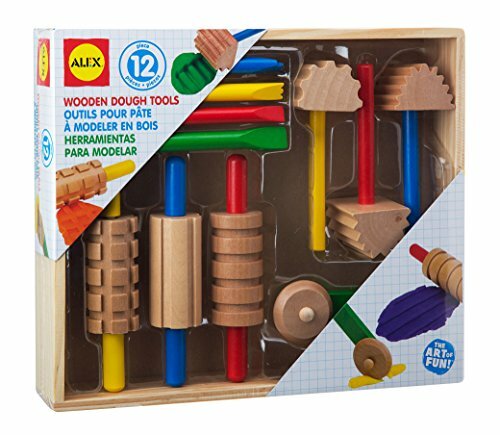 If you are looking for a natural no cook playdough that you and your children will love, this is it. 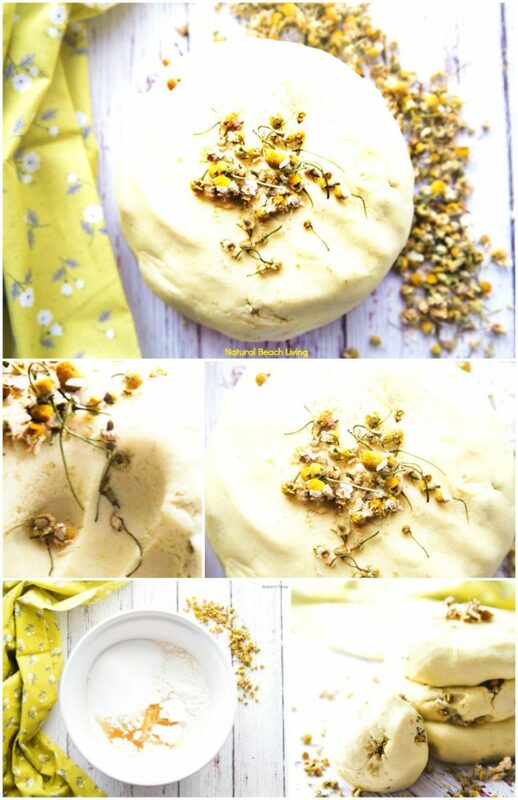 This calming Chamomile Playdough is amazing! 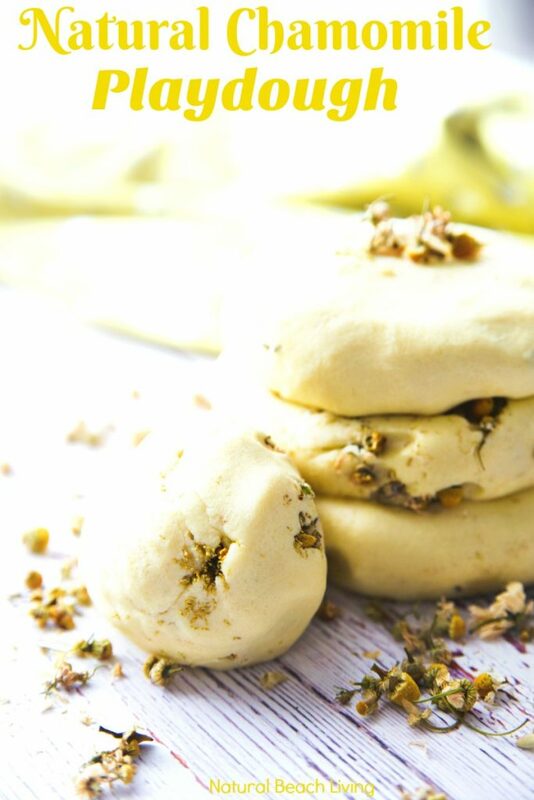 A sensory dough that is easy to make, plus feels and smells wonderful. 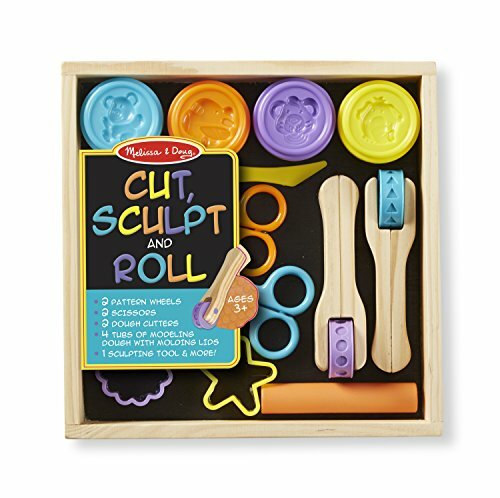 Add a few playdough tools or use your hands to mix, mold, shape, and pull the dough for hours of fun. 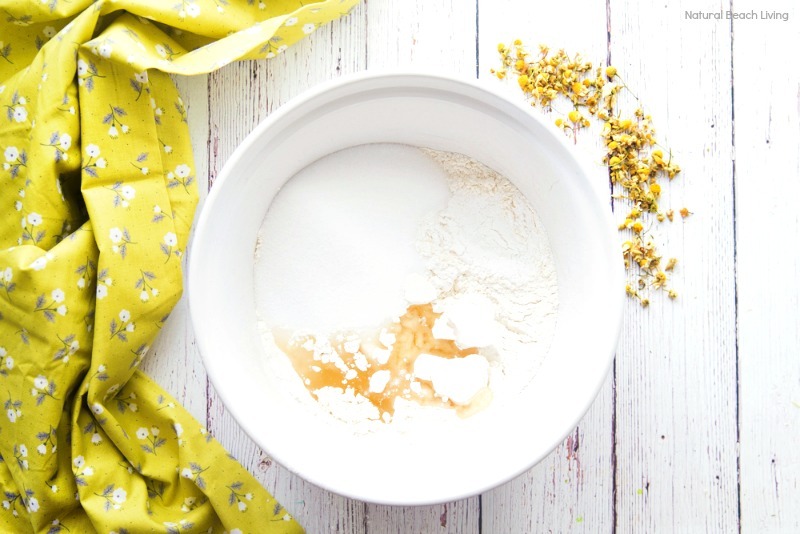 Start by adding your flour, salt, cream of tartar, and oil into a medium-size bowl. Next, slowly add in 1 1/2 cups of very hot water. This is the perfect time to add essential oils or color if you’d like (optional). Stir it up until it forms a ball easily and knead the dough with your hands. Let it sit for a few minutes to cool off before playing with it. 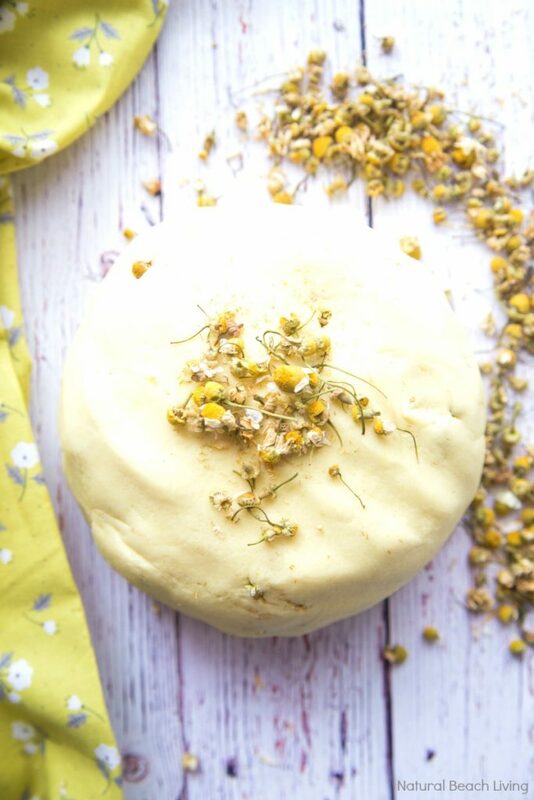 Finally, add Chamomile Flowers to your playdough. This homemade play dough is one of our favorite playdough recipes now. 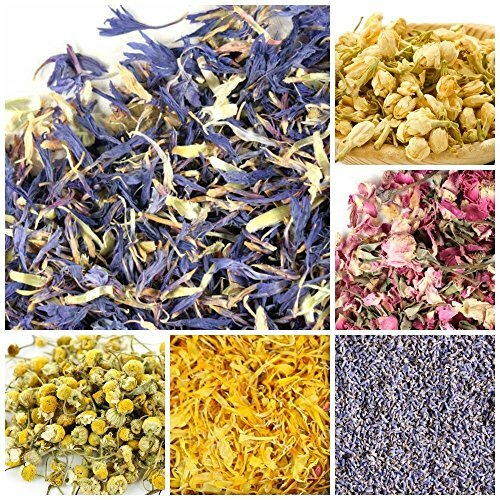 The chamomile is lovely and gives a calm, relaxing feeling while you are around it. 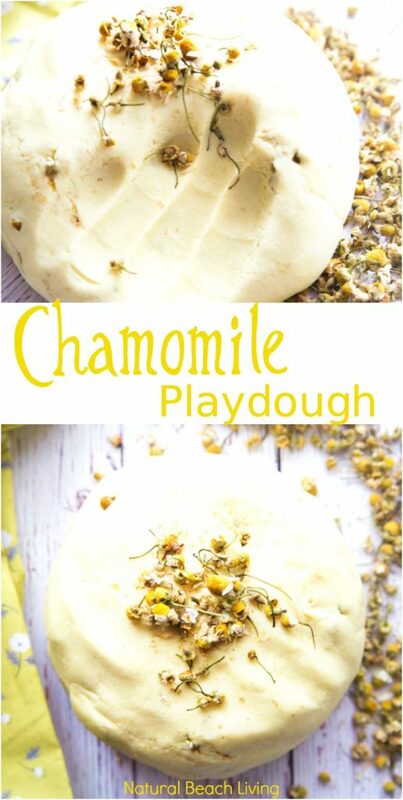 Children and adults love the peace, calmness, and fun this natural Chamomile Playdough offers. It’s perfect! 3. Stir it until it forms a ball easily. 4. Let it sit and cool for 5 minutes before play. 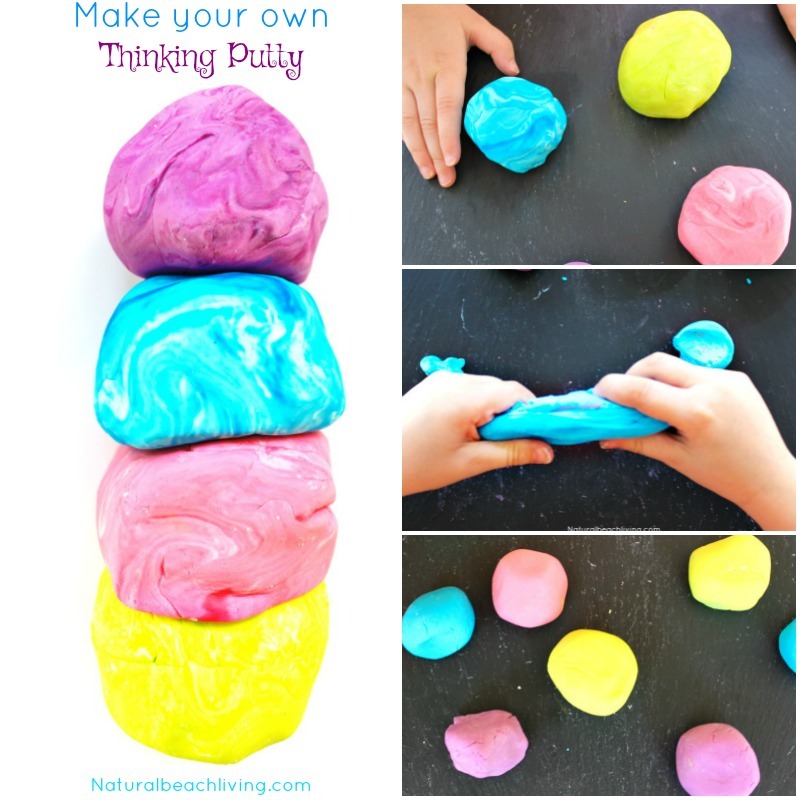 You now have the perfect Relaxing no-cook play dough! 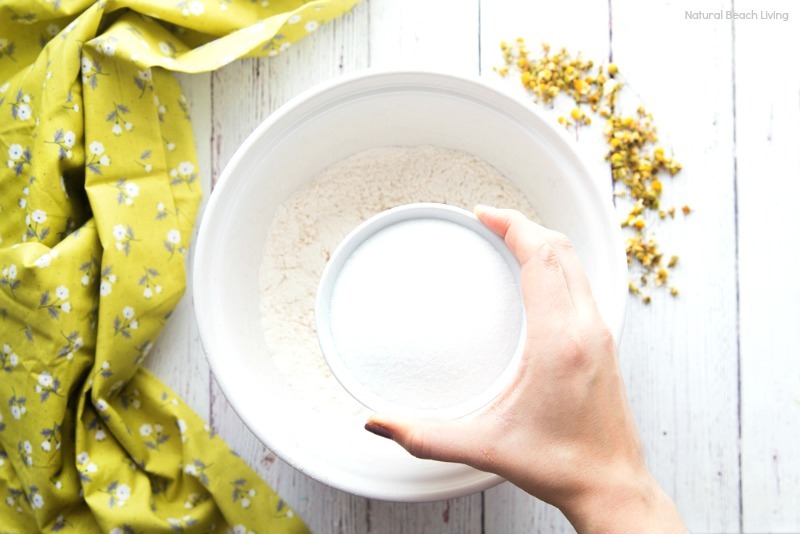 Do you have a favorite homemade playdough recipe? I’d love to hear about it in the comments below.